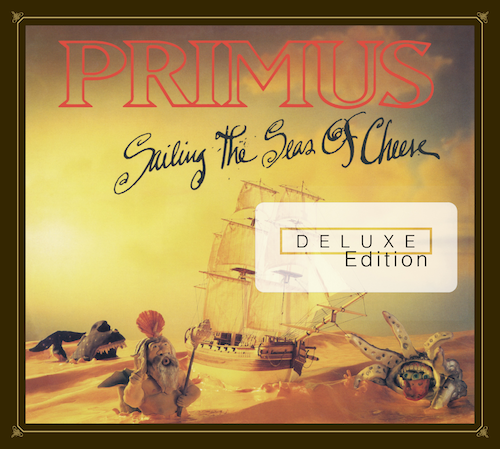 Primus released the deluxe edition of Sailing the Seas of Cheese, which features a new stereo mix of the classic, overseen by Les Claypool himself, plus 3 exclusive, previously unreleased bonus tracks: 2 live recordings from Primus’ 2012 “3D Tour” and the Bassnectar Remix of “Here Come The Bastards”. I’ve been a fan since I was a kid, watching these weirdos play a massive role in redefining leftfield alternative music. Check out a preview of my remix below, and click the links to grab the release!